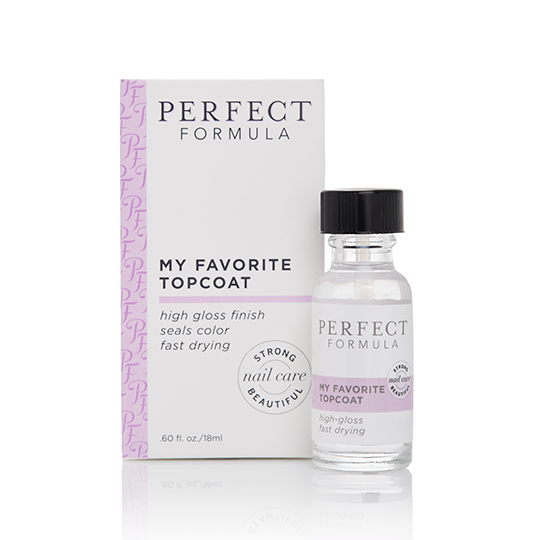 The Perfect Formulas Flip Flop Nail Polish is a strengthening nail color for all nail types, natural or artificial. 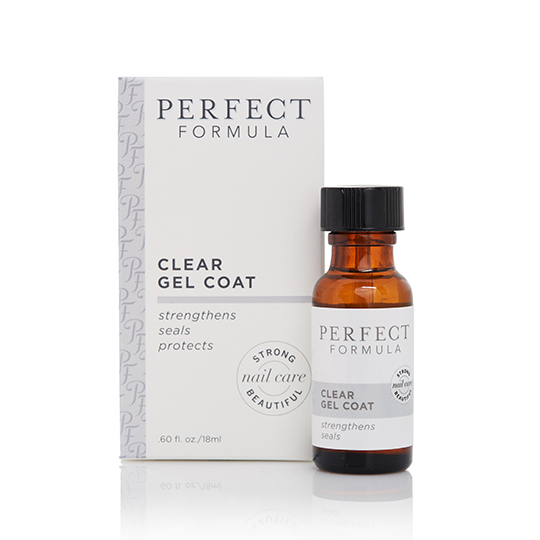 The Perfect Color is formulated with Instant Strength Technology to help give immediate temporary strength and thickness to the nail. 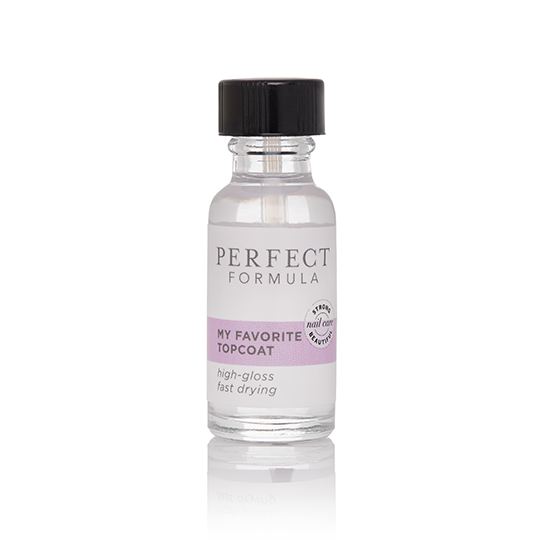 The brush ensures a smooth, even application of the perfectly pigmented polish every time. Perfect Formulas Flip Flop Nail Polish is a coral shade that is bright, deliciously fresh, and simply irresistible. 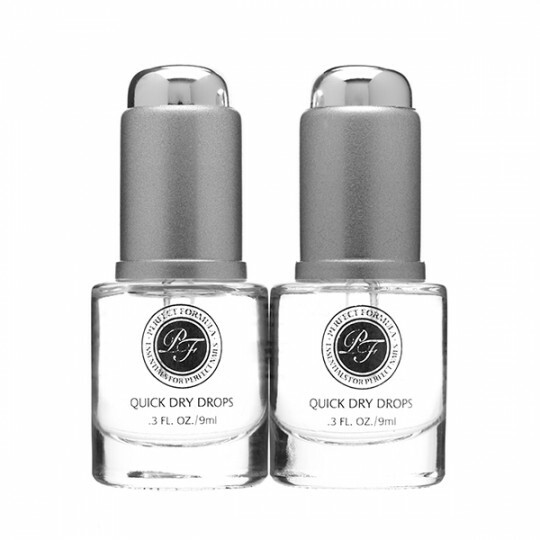 Perfect for manicures or pedicures.